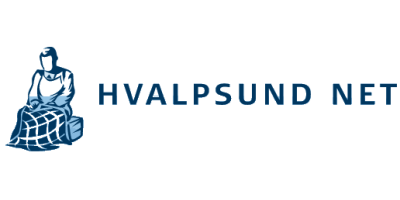 Since 1934 Hvalpsund Net has manufactured and delivered professional top quality fishing equipment to both fishing vessels and fishing fleets. 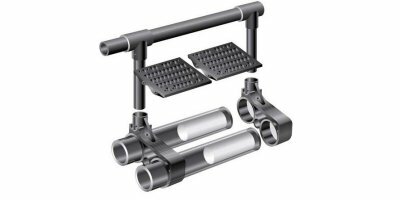 No reviews were found for Hvalpsund Extreme - Model HD 250 - Fish Farm Cages. Be the first to review!